memorable one! So it really does bum us out that it’s sometimes budget alone that keep couples from hiring TFE or other DJ Entertainment. searching for entertainment (or anything wedding related really!). It can be a bit shocking at first to find out the cost of Wedding services, the biggest being your venue, your “home” for the day. entertainment was the major factor in the overall success of a truly awesome celebration! Our goal is to still help, even if it’s not TFE couples choose to hire. I encourage you to keep important details in mind when researching & speaking with other Entertainment companies. It’s the only way you’ll know for sure that, in addition to knowing you’ve hired great entertainment, that you have peace of mind as well! It’s absolutely important to be on a budget when planning (imagine the kind of damage we all would do if our resources were unlimited!!! My head hurts thinking about it!! lol). When deciding where to tighten up the overall budget to expand the budget for the one area that has the most impact, here’s some great information to be prepared with when checking into entertainment options. entertainment were put in the right hands. Just like the peace of mind you have with your venue. Chances are your Wedding Venue’s reputation, quality and service are not on the low end of the budget. entertainment are the two key things that will have the most impact on your wedding, and really any event! Ask most anyone, and they’ll tell you it’s the two things they remember the most… with entertainment often ranking first. celebration….fun, tears, laughter, moments, smiles, music, memories, and plenty of dancing!! Hiring a professional DJ is key to music seeming like it was all perfectly timed for each and every moment of your party! people enjoying, dancing and having a great time! accordingly, but will also plan around the flow of the venue and your Maitre d’ & their schedule so that nothing seems like it was interrupted and instead will be a continuous, seamless, flow throughout the day! alternatives in an effort to keep more of your desired casual approach. 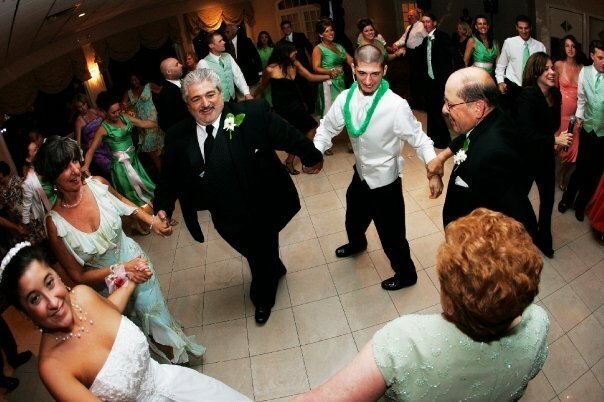 tradition and formalities… or leave it all in while adding a different more out of the ordinary approach! Either way, your DJ should work closely with you to not only share ideas with you, but to help you put those ideas into motion, AND, make your celebration truly reflect “you”…and not everyone else who’s been married before you! feeling of saving money on entertainment quickly fades when it was the wrong entertainment and wasn’t worth the monies you DID spend! 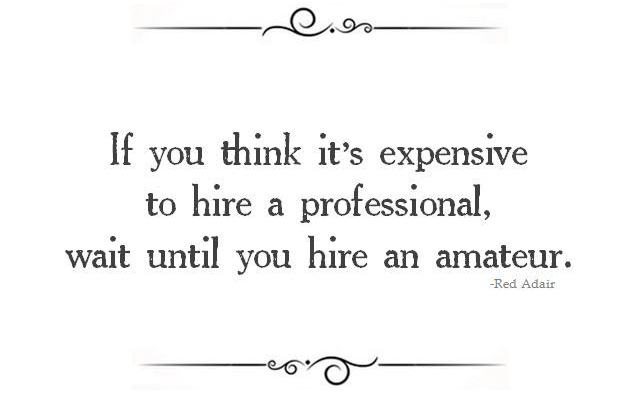 You may have seen this quote many times, sadly, we know it’s true! We’ve had couples tell us so. Fortunately, for some of those couples they realized it BEFORE their wedding day and had time to correct it and still have a Real Wedding Celebration! It’s the couples who, unfortunately, don’t find out until their Wedding Day …and their guests aren’t dancing and they leave early. “Our reception could have been better if only we had ______(fill in the blank) ______“. Looking back on your day should do nothing but bring smiles!! …especially when others are still raving to you about how much of a Real Celebration it was! If there’s anything TFE can do to help, don’t hesitate to reach out!